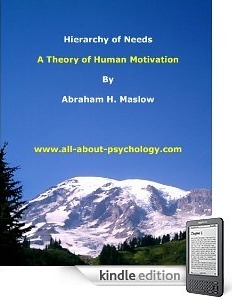 Welcome to the May 2012 issue of the All About Psychology Newsletter. I had originally planned just to have a body language section on the All About psychology website but such is the scope and range of this fascinating topic it soon became clear that it needed a dedicated website to do justice to all the things we intend to cover. I say we because I am extremely fortunate to be developing the website in collaboration with Craig-James Baxter. Craig is a master trainer in reading advanced micro expressions and is one of the most viewed body language decoders in YouTube’s history, having complied nearly 100 body language analysis videos featuring celebrities, politicians, musicians and high profile criminology cases. And that's just the beginning, we've got some amazing things lined-up, such as exclusive interviews with some of the leading body language experts in the world. I really hope you enjoy exploring our new website which you can access via the following link. Critical thinking is taught at all universities, often put forward by lecturers as the key skill that can most dramatically improve a student’s understanding of a course and transform their writing. It pervades research methods teaching, critical psychology, and a range of other core curriculum elements, in exactly the same way that critical thinking pervades any discipline, and indeed, life generally. 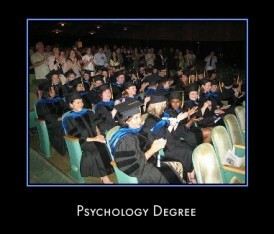 But what is it, exactly, and how can we apply it specifically to the field of psychology? 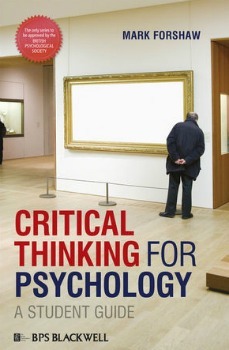 In his relaxed and accessible style, Mark Forshaw takes modern real-world examples from psychology and everyday life to lighten the learning of critical thinking, explaining what it entails, why it is important, and how it can be applied to this fascinating field of study. 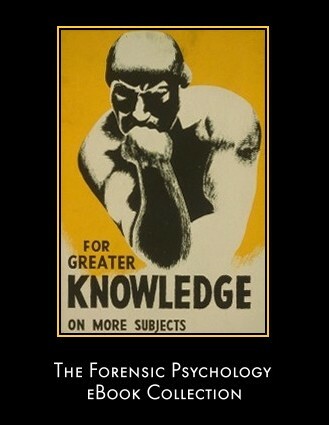 For details of this and all the psychology book of the month entries - see following link. Short but fascinating video on the many strange effects of placebos. I've started using Pinterest to help me organize and share material from the All About Psychology website and elsewhere online. For instance, I'm putting together a psychology resources pinboard which you can explore via the following link. I currently have 19 pinboards up and running which I intend to add to on a regular basis. You can access all the boards via the following link. A great collection of free full-text publications which includes all the major articles written by members of the Behavioral Science Units, National Center for the Analysis of Violent Crime, at the FBI Academy. See following link for full details. 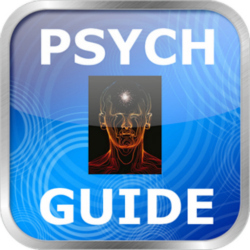 To get the most out of your interest in psychology connect with me on facebook, twitter, YouTube and Google+ and don't forget to download your free psychology guide - a comprehensive resource designed to help psychology students at each and every stage of their educational journey. In response to a number of requests I've set-up a Psychology Website Update list to keep people informed when new content and resources are added to the site. If you would like to join the psychology update list, you can do so via the following link.